Horizontal racks made from heavy duty steel with cradle and manifold systems included. Our standard racks can accommodate 4-18 tanks. 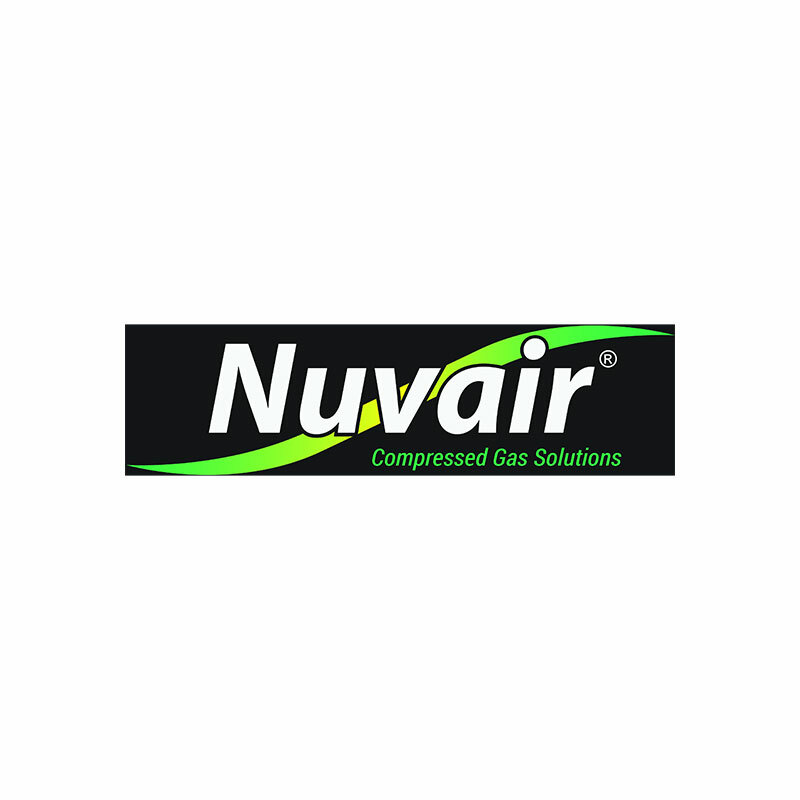 Nuvair offers stock and custom designed horizontal storage racks for your high pressure tanks. Let us know your requirements for a quote on a rack that will meet your specifications.